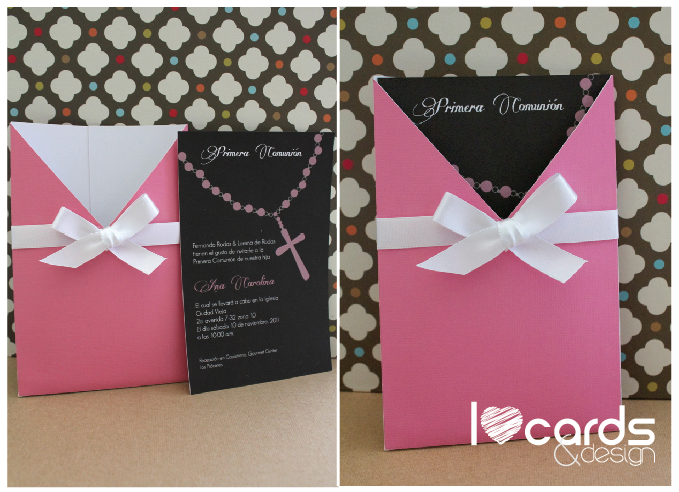 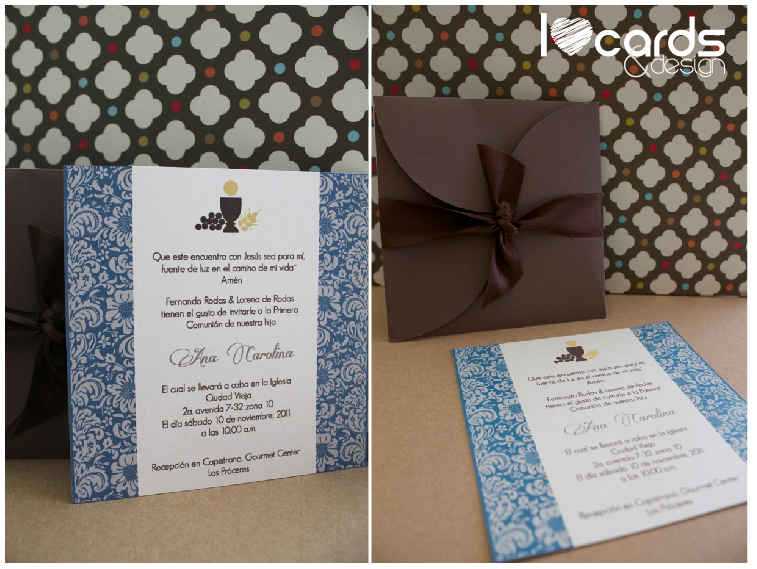 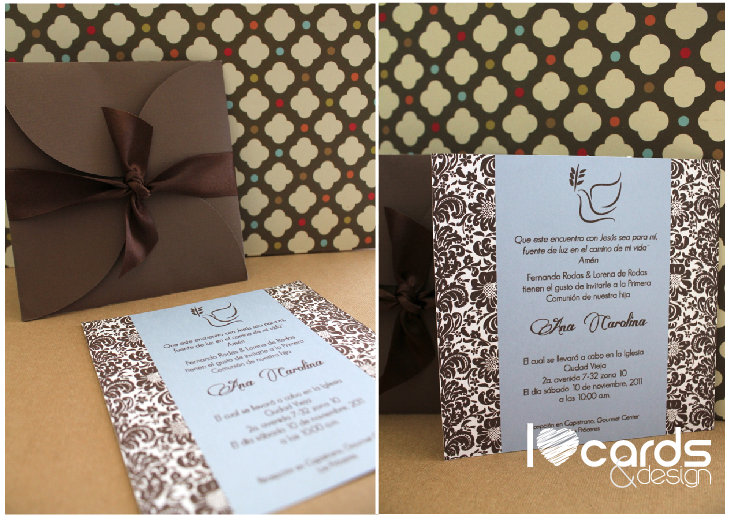 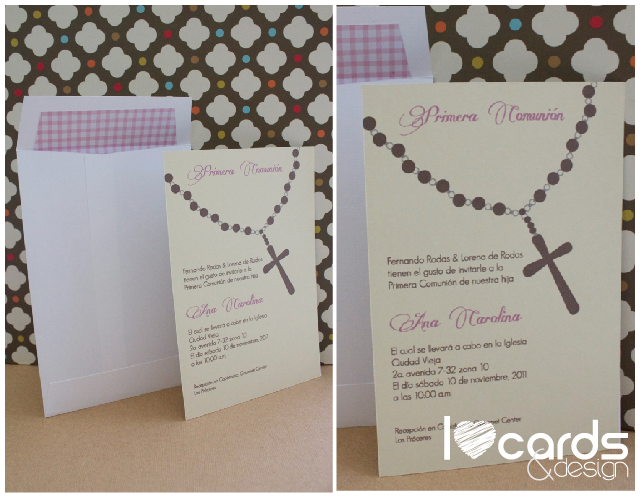 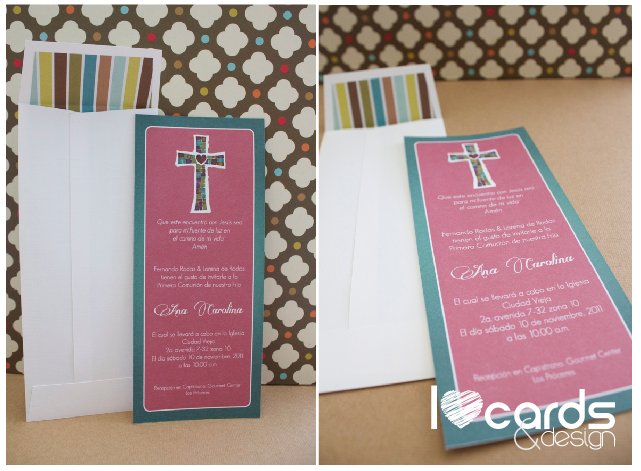 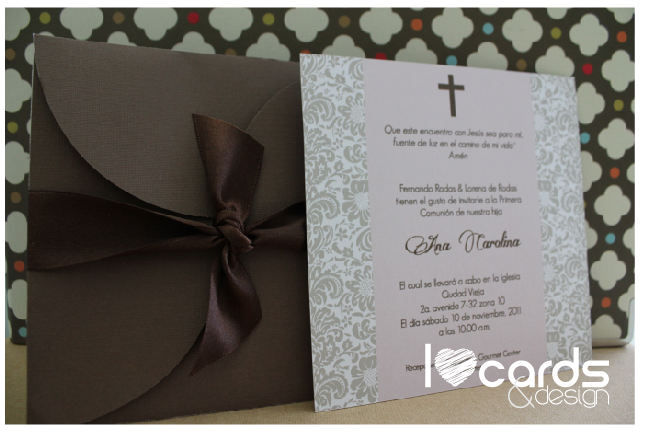 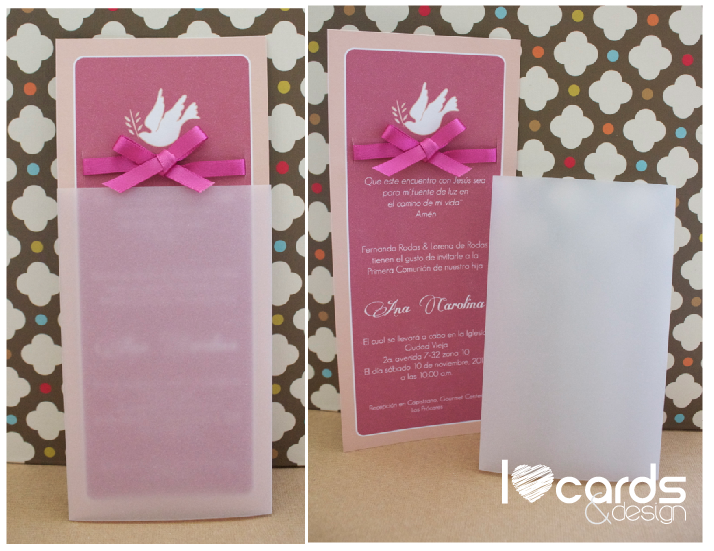 Communion invitations in contemporary & classic from I Love Cards help commemorate this moment. 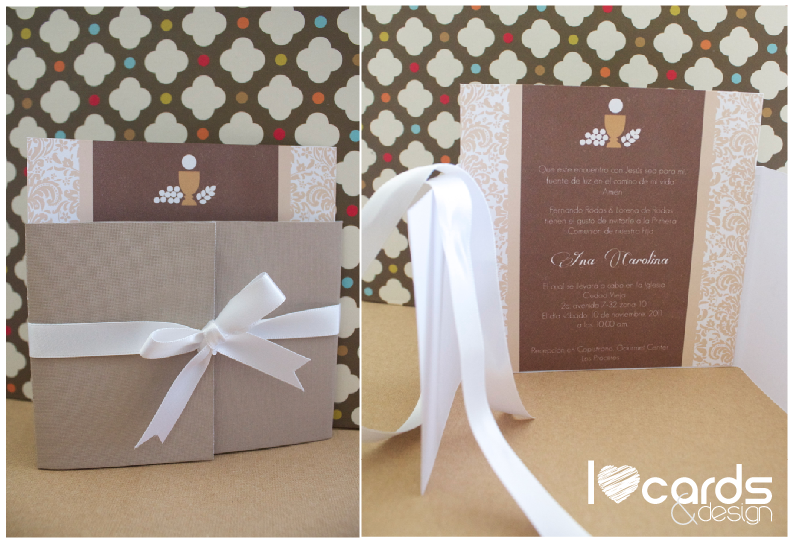 Remember you can always mix & match envelops, ribbons and colors!…It’s all about creativity! 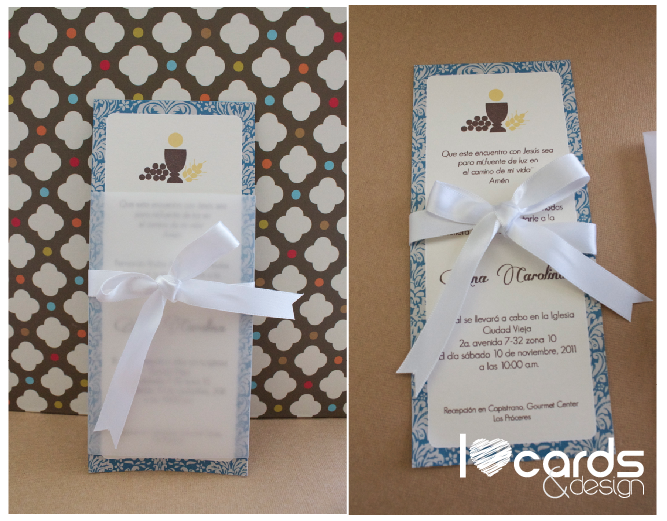 How can I order one of these for my son?